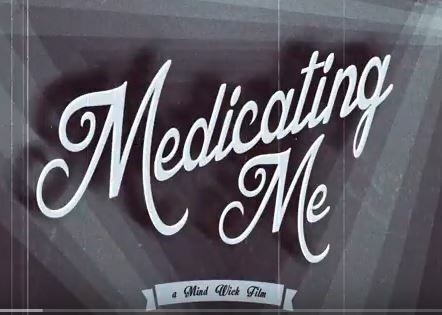 A mental health documentary exploring people’s encounters with psychiatric medication. It is not giving advice. It is giving a voice. Within the film, people voice their own subjective experience. It is neither promoting nor criticising any particular ideology.